Kim Love Stump, a local Charlotte author is releasing her debut fantasy novel, A Clearing in the Forest, targeted for sixth grade reading level and up. We haven’t yet had a chance to read this yet, but can’t wait to get our hands on it. We are hearing fabulous things, and if your child likes Harry Potter & the Goblet of Fire, this should be on par with that. We’ve also been told there is nothing inappropriate for younger readers. Yay! Always what a mom wants to hear – especially if you have one that reads above grade level :-). Kim is the ultimate Smarty mama. Originally from Asheboro, NC, she and her husband of 30-plus years and their family live in Charlotte. I met Kim years ago when she was speaking at a bible study that I was attending. She was the key note speaker and sharing some valuable truths with our group. I immediately could tell this lady was very special. She shared form the heart, but backed up everything she spoke with multiple biblical references. She knew exactly what she was talking about. I later learned Kim had her MBA and worked in finance for many years, but always had a huge love for writing and reading. 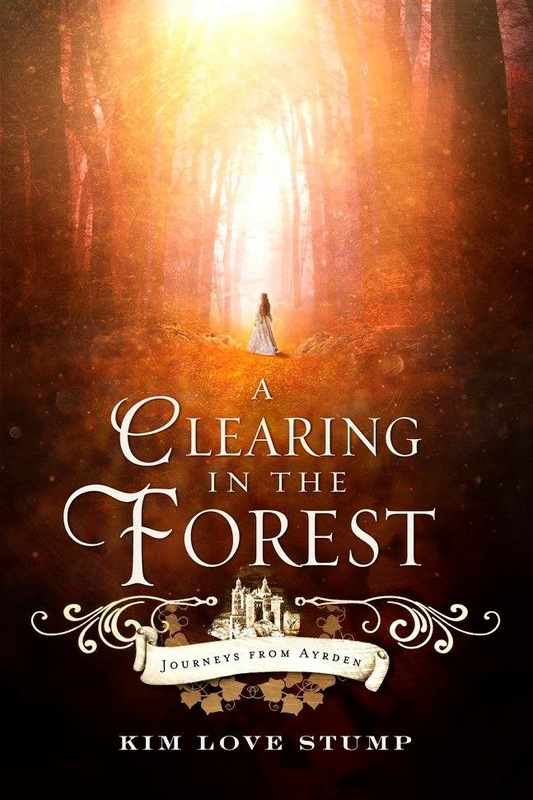 I am so thrilled to see Kim pursue her love of writing in her new book, A Clearing in the Forest, the First in the Journeys from Ayrden Series. I can’t wait to read this myself although I might have to fight my 4th grader over who reads it first! 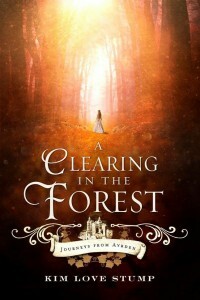 You can come meet Kim and get an autographed copy of A Clearing in the Forest. Details below! Bring your friends and spread the word. From the Smarty Education Corner and Charlotte Latin School: Why Five?